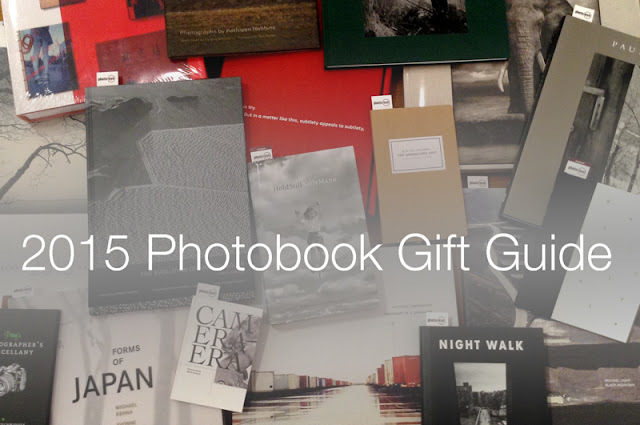 Books 2014 Photobook Gift Guide: Part 1 We are happy to present our 2015 Photobook Gift Guide featuring a broad selection of titles to make photobook lovers out of anyone on your shopping list. Today's selection includes titles from Debbie Fleming Caffery, Nick Brandt, Sally Mann, Michael Kenna and Cig Harvey. We are delighted to bring you our 2015 Photobook Gift Guide with selections for photobook lovers and nearly anyone else on your holiday shopping list. Over the next four days we'll feature a new selection of books, all of which are in stock or will be very soon. And of course, we also offer gift certificates in any amount. 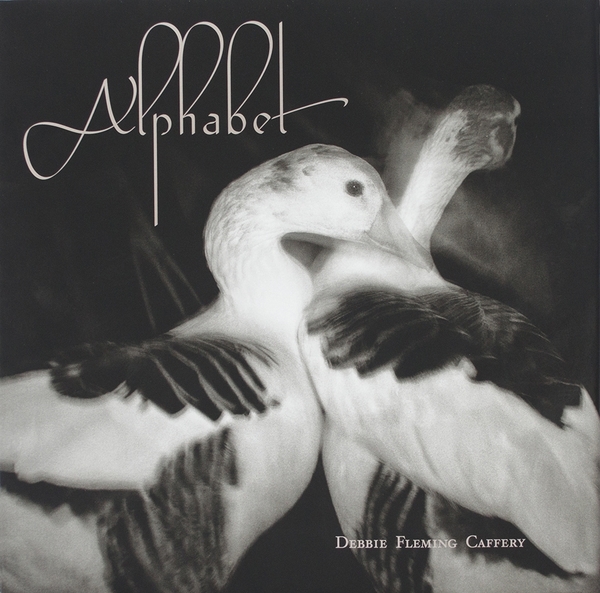 Spanning many projects and years of her career, the stunning black and white photographs in Alphabet offer unique look into the photographic work of Debbie Fleming Caffery, as well as a re-imagining of the classic alphabet book. Featuring 26 photographs, each representing a letter of the alphabet, this beautiful photobook is sure to captivate young and old alike. 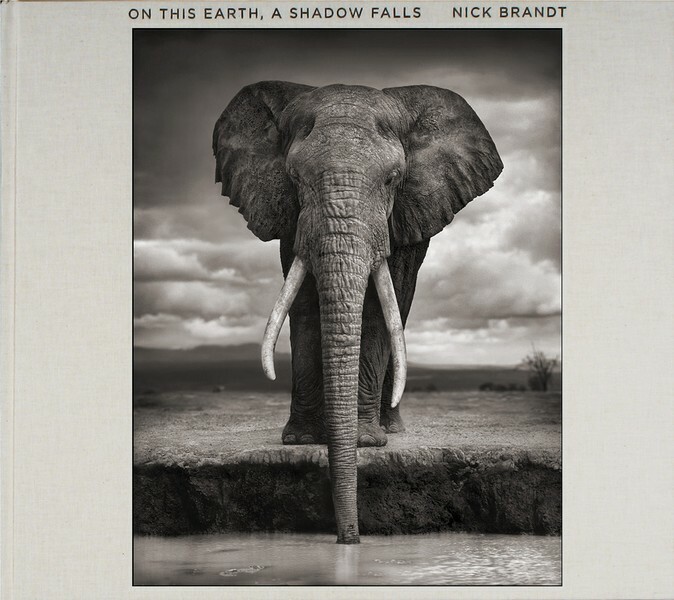 Now in its third printing, Nick Brandt's On This Earth, A Shadow Falls is photo-eye's all-time best selling book. For years, Brandt has captured the beauty and majesty of Africa's vanishing wildlife in moving black & white portraits. This large scale collection of 90 of Brandt's iconic images has been printed with exceptional attention to detail to capture the velvety blacks of Brandt's painstakingly printed photographs. 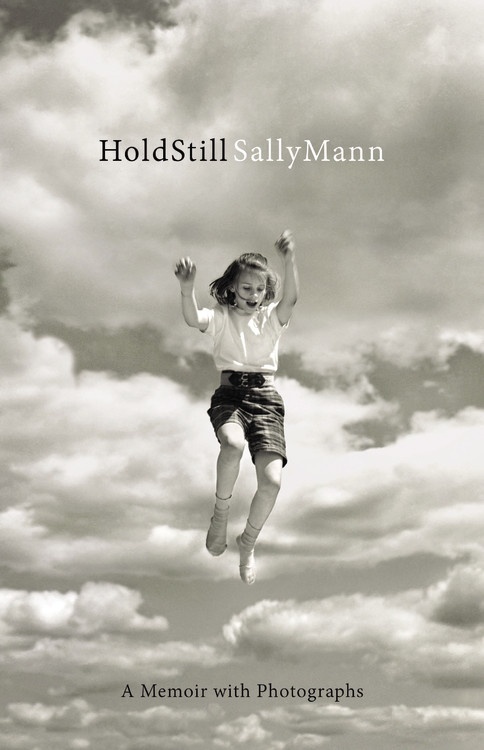 Hold Still is Sally Mann's remarkable memoir chronicling her life and her photography career and the intersection of the two. Illustrated with numerous photographs, Mann's writing proves to be as engaging as her photographic work, earning her a nomination for the National Book Award in non-fiction. Now in its third printing, photo-eye is happy to have a handful of signed copies available for purchase. 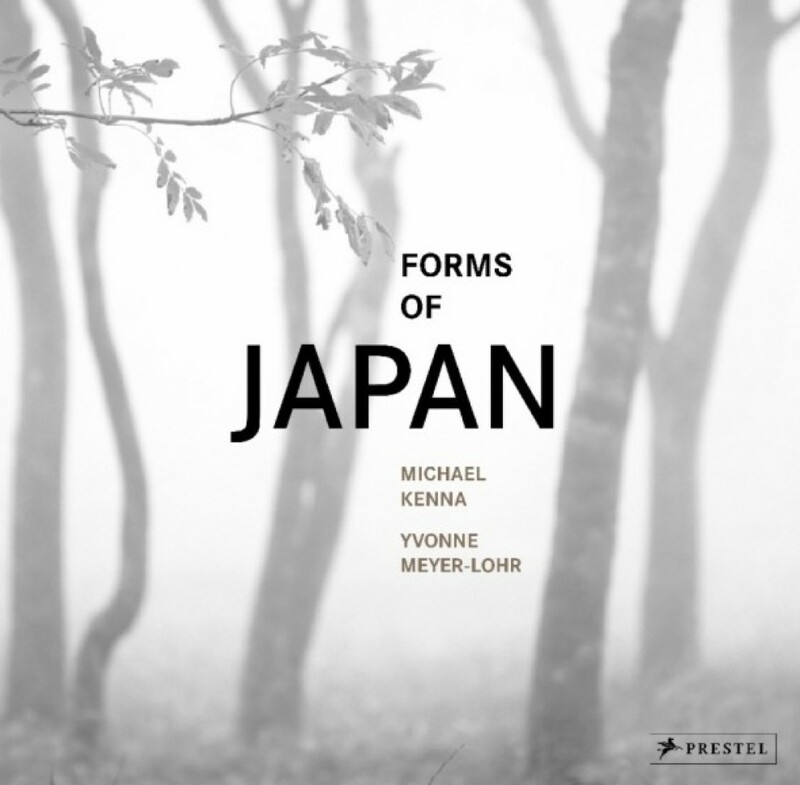 The work of Michael Kenna has been a favorite of photo-eye customers for years. His newest book, Forms of Japan brings together 240 of the photographer's meditative black and white images of Japan. Divided into chapters titled Sea, Land, Trees, Spirit and Sky, Kenna captures the county with his signature style and grace, making photographs that are perfect companions to the haiku poems of Basho, Buson and Issa among others, that are interspersed throughout the book. Now in its second printing. 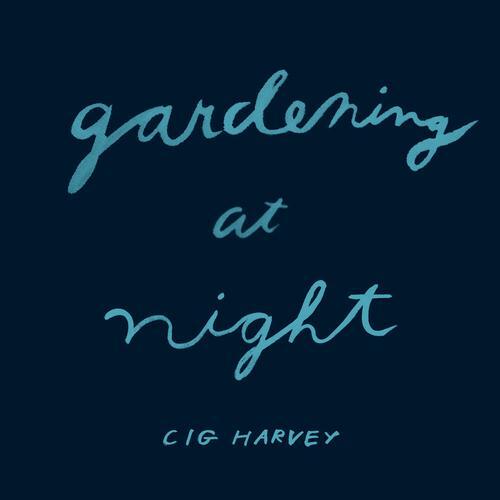 Gardening at Night extends the loose narrative established in Harvey's first now-out-of-print book You Look at Me Like an Emergency. Weaving gorgeous photographs with handwritten lines of text, Harvey creates a narrative that manages to perfectly walk the line between the personal and universal, exploring ideas of home and the self. Gardening at Night is sold out from the distributor and photo-eye is happy to have some of the last copies available anywhere.